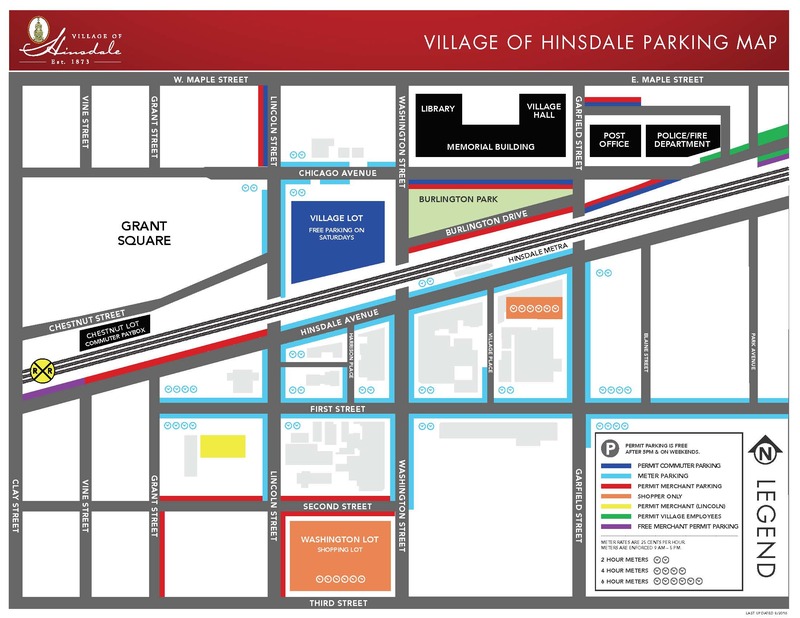 Due to the road construction in Hinsdale, the Village would like to remind the community to allow additional time for student pick-ups and drop-offs near school zones. The Village has made it a priority to focus on completing construction activities near school zones to help minimize the impact on those using the roads for school traffic. 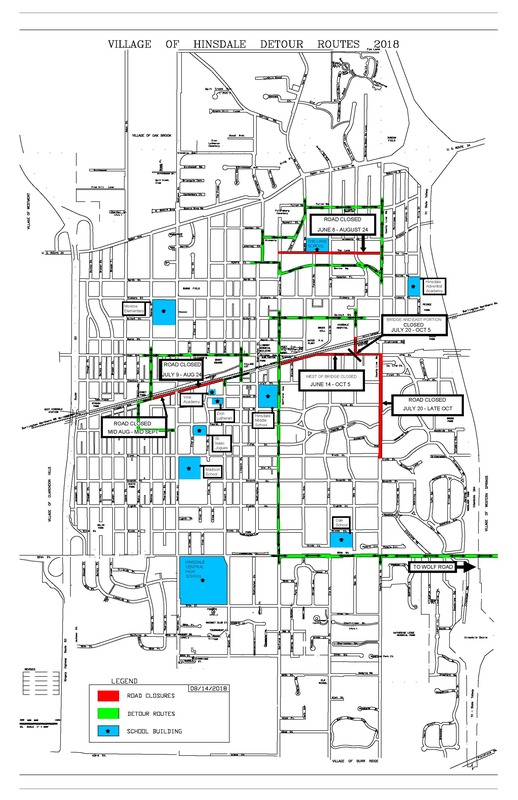 Click here to view a map of Hinsdale's construction routes.